The size of the domestic mobile manufacturing industry in FY 2019-20 is expected to be ₹135,000 crore as compared to ₹94,000 in FY 2016-17. 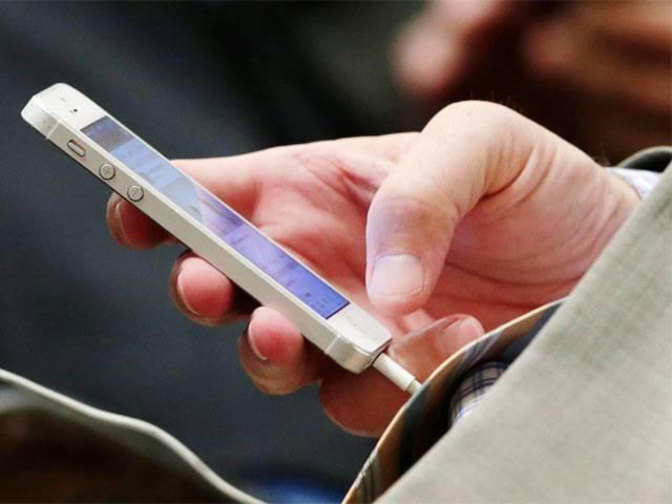 India is set to increase its domestic localisation rate, says the report titled ‘Indian Mobile Phonemarket: Emerging Opportunities for fulfilling India’s Digital Economy Dream’, released by Enixta, an artificial intelligence company, and Internet & Mobile Association of India (IAMAI). In 2016, two out of every three mobile phones sold in India were domestically produced.